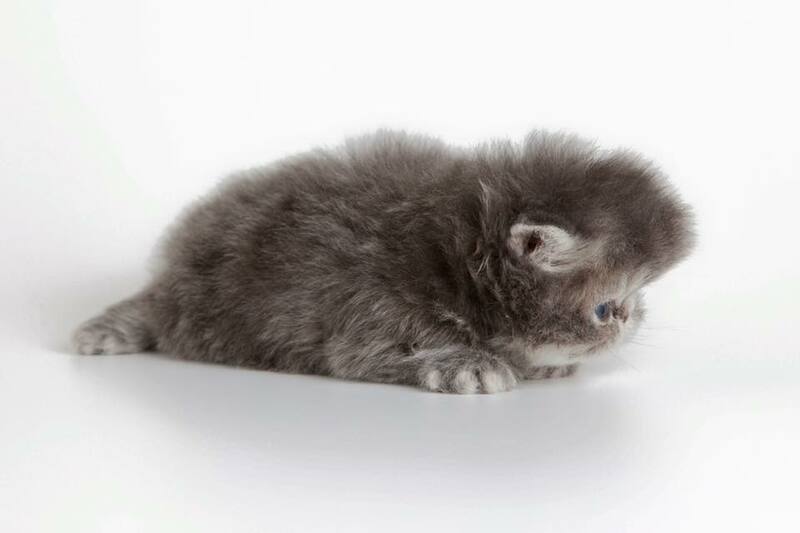 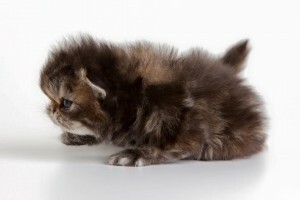 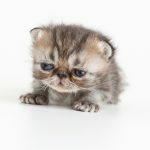 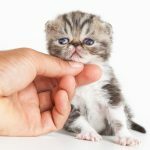 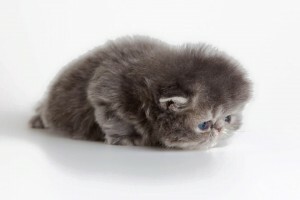 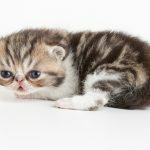 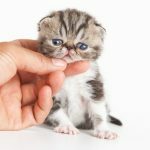 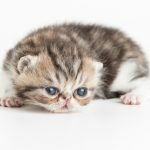 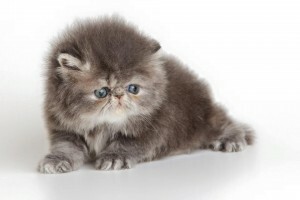 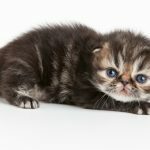 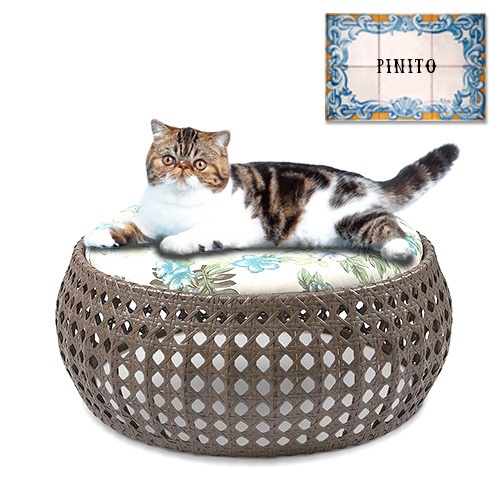 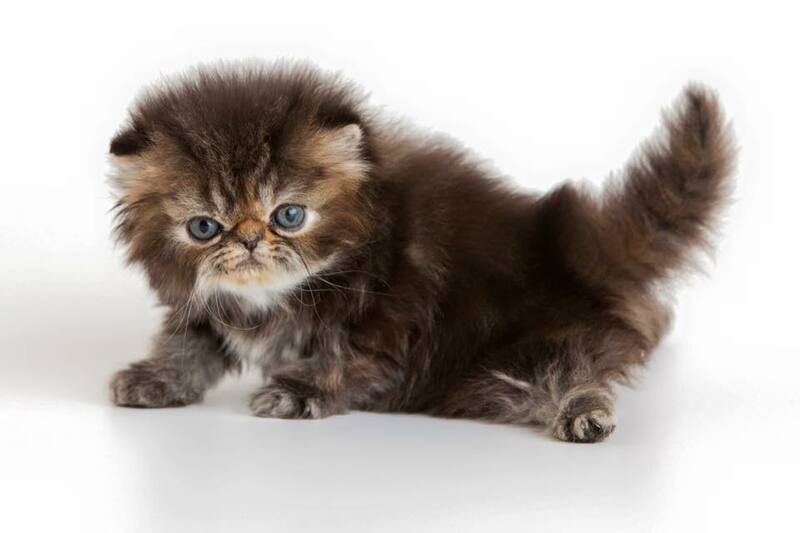 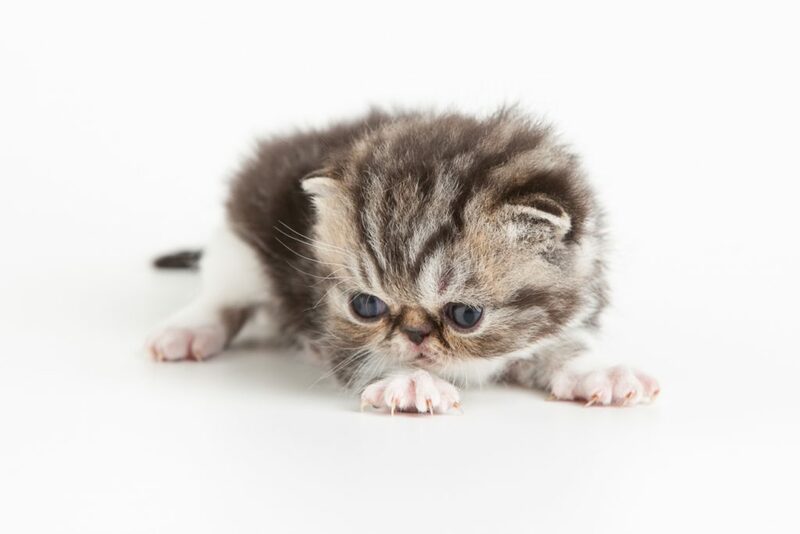 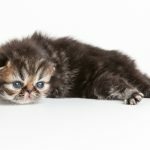 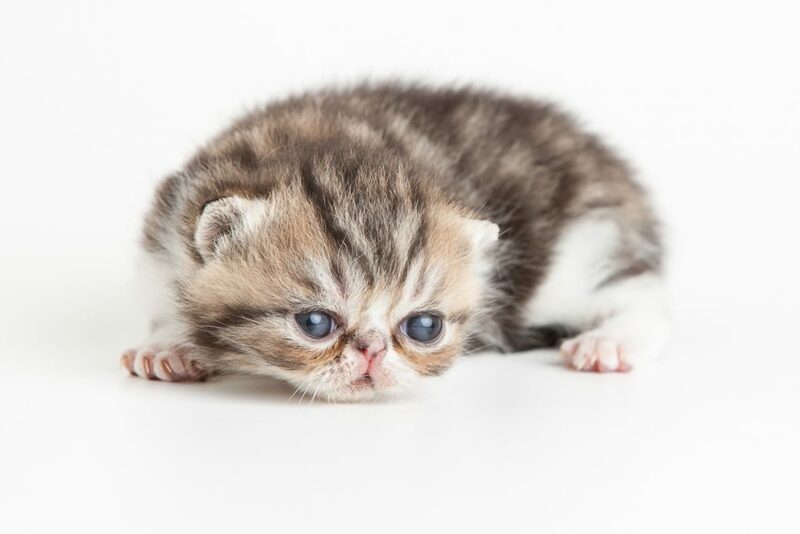 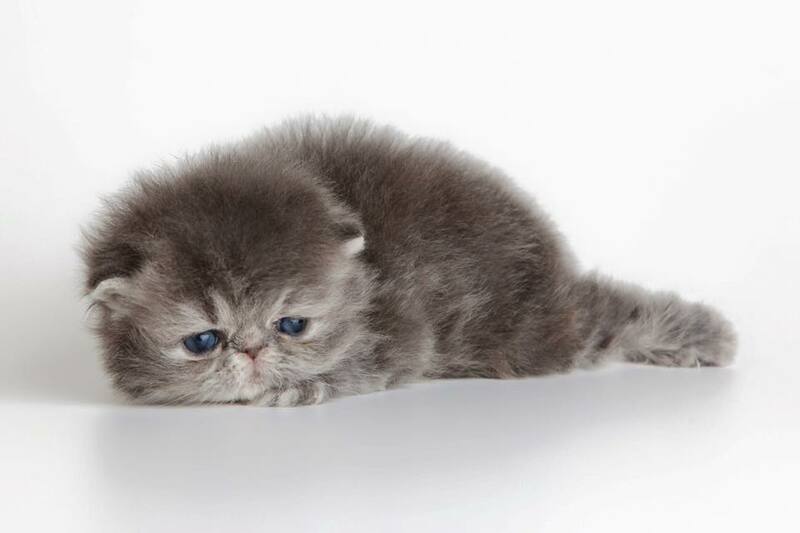 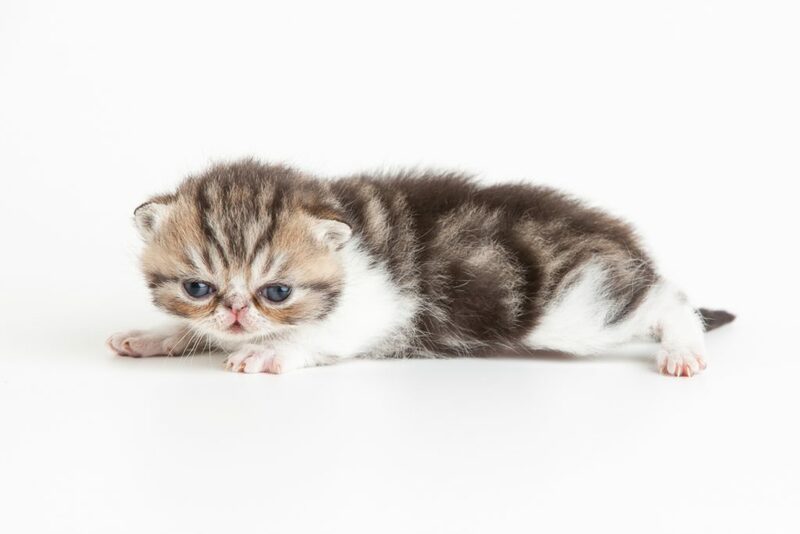 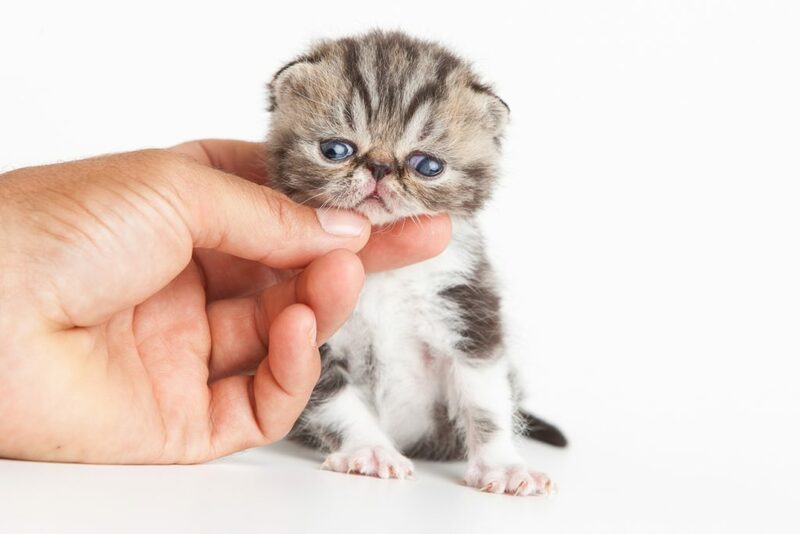 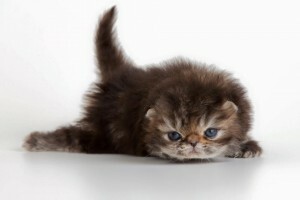 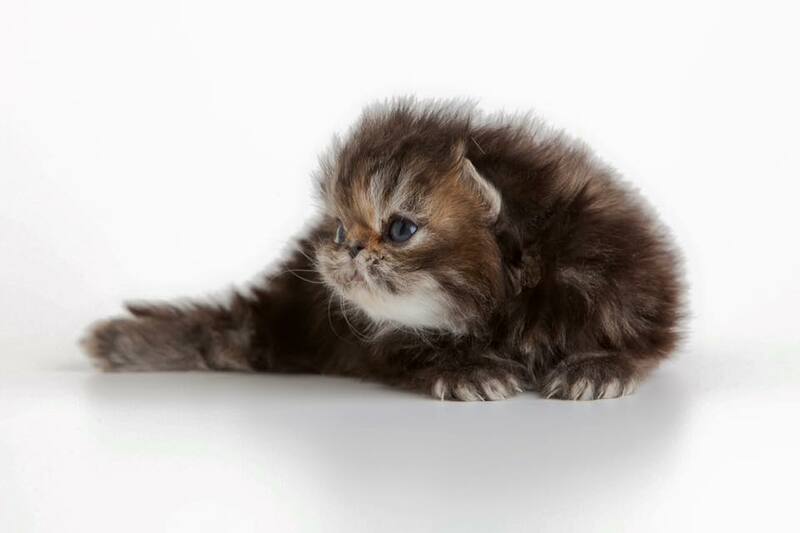 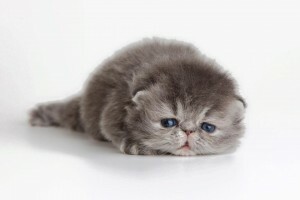 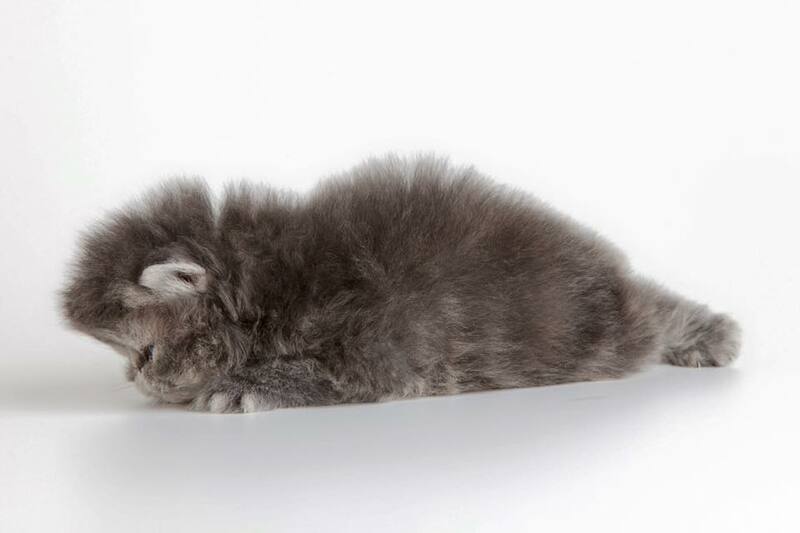 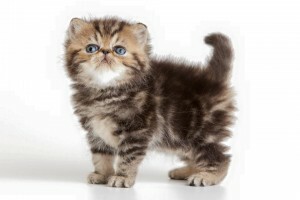 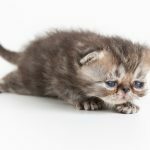 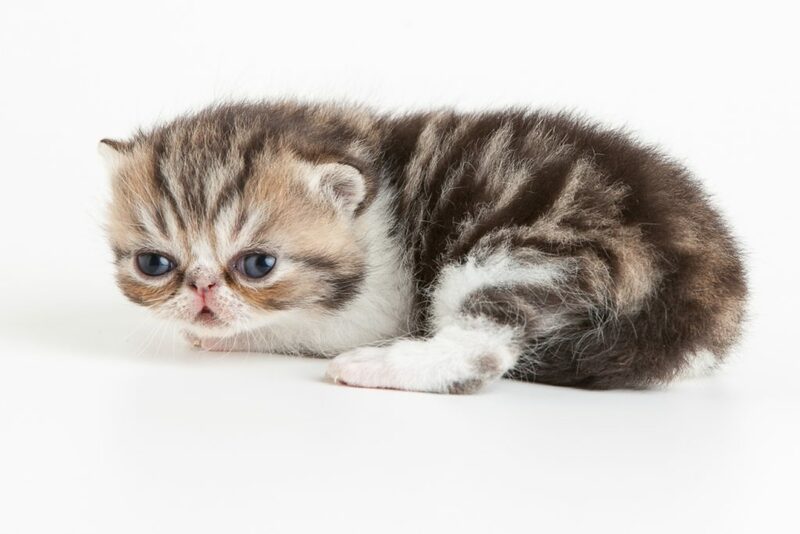 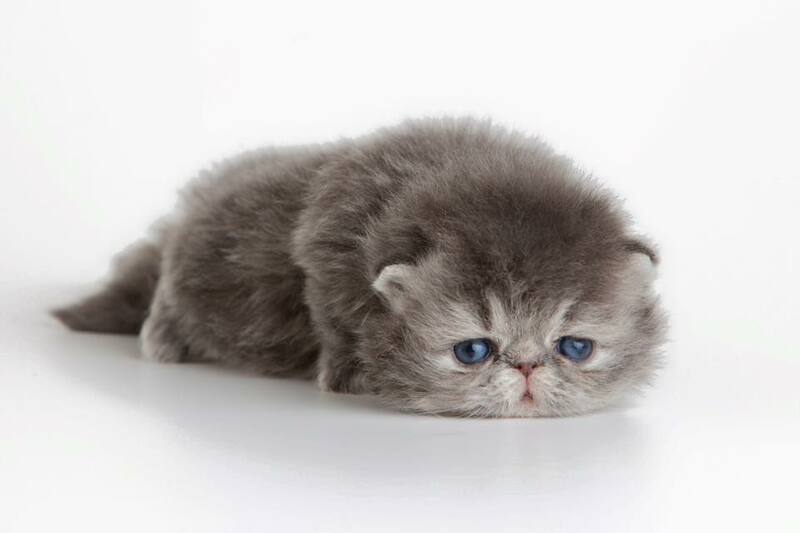 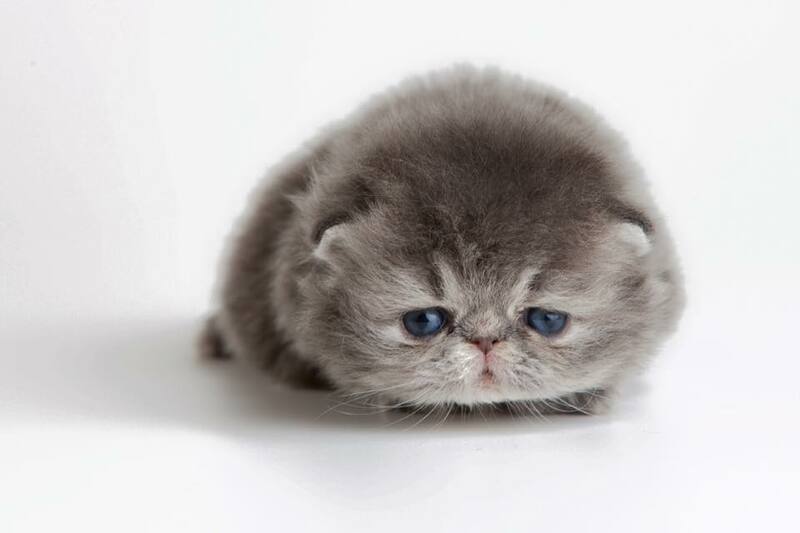 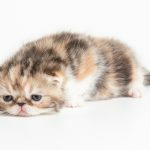 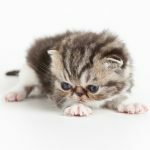 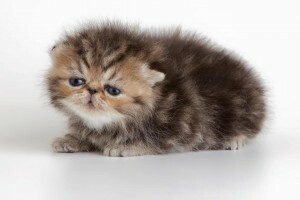 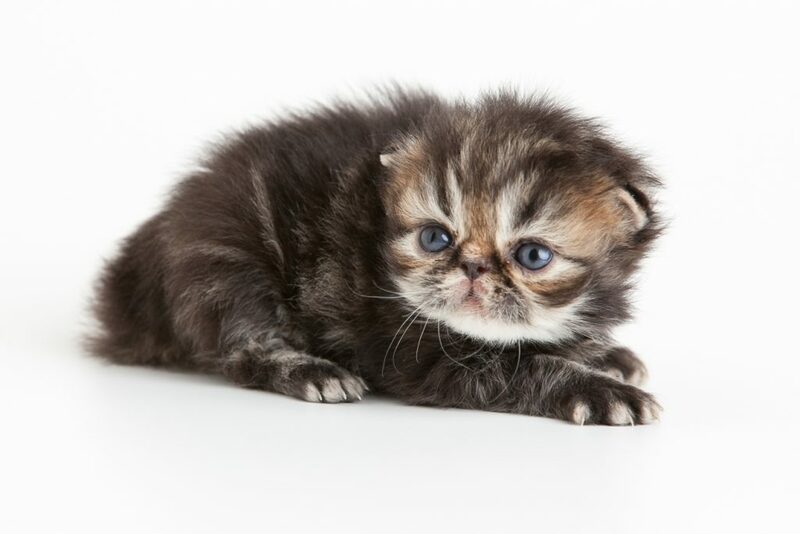 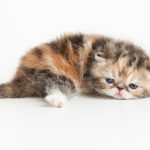 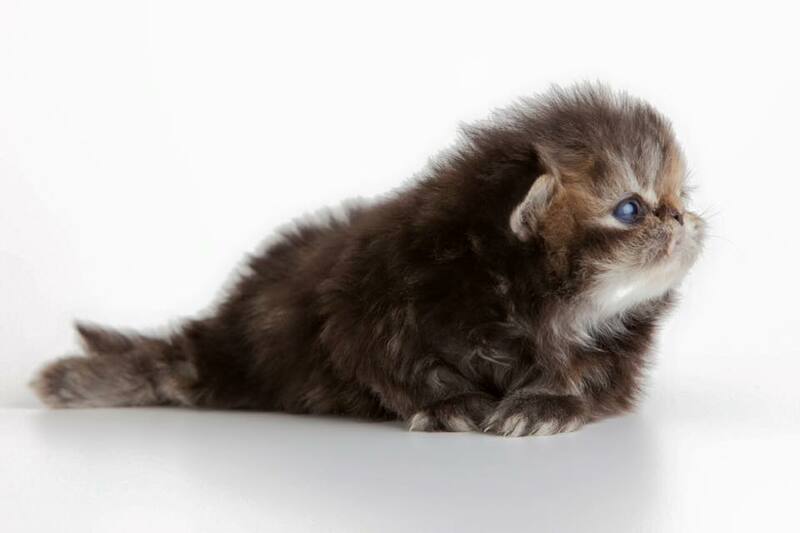 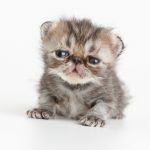 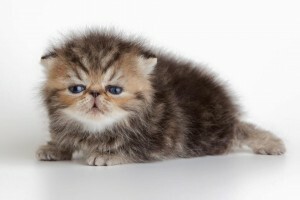 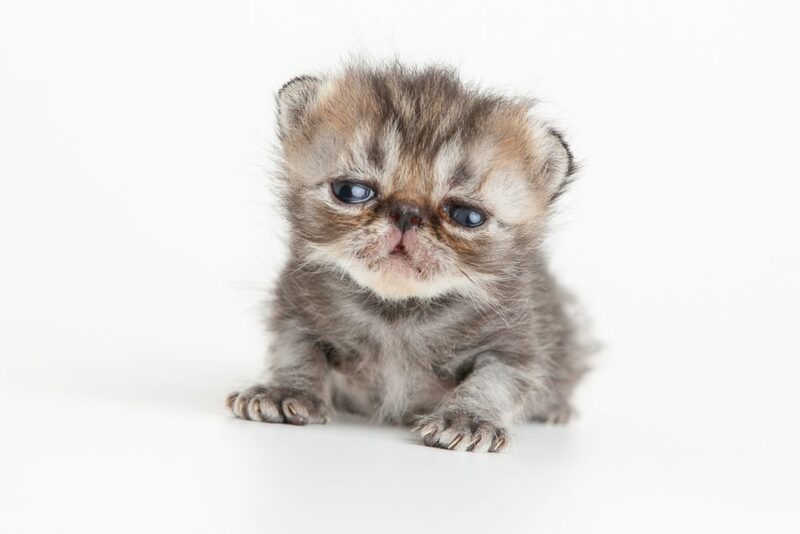 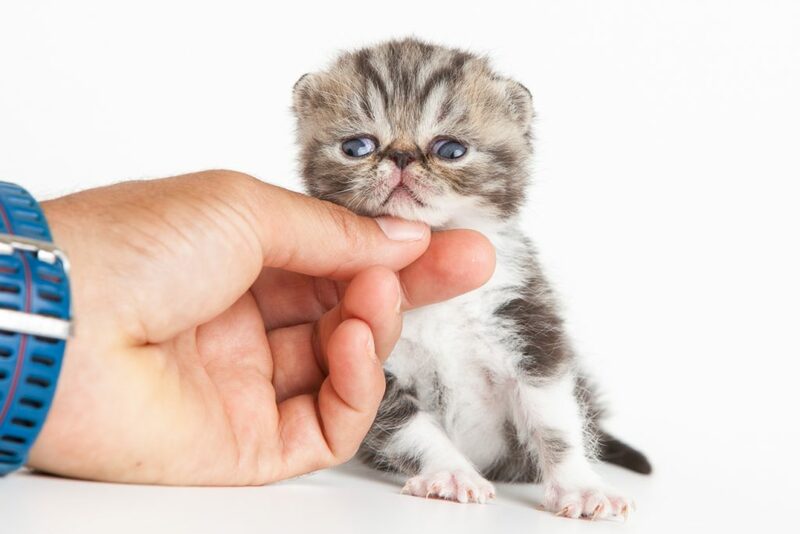 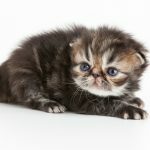 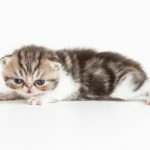 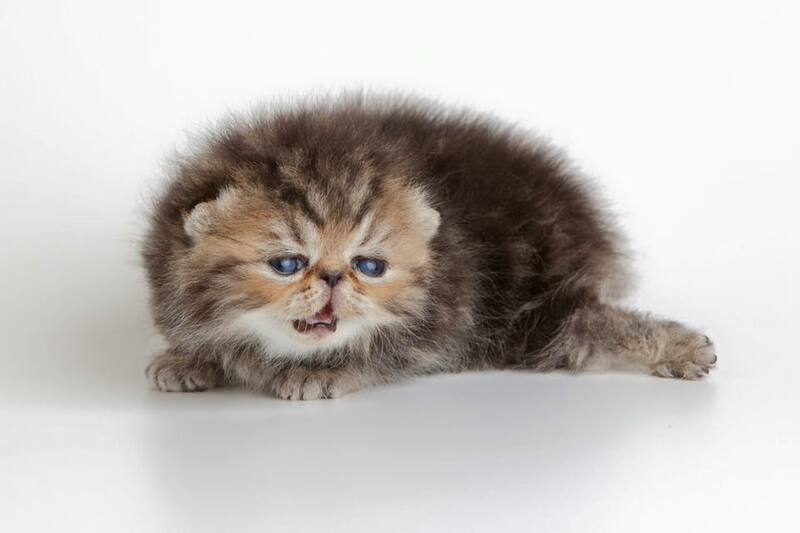 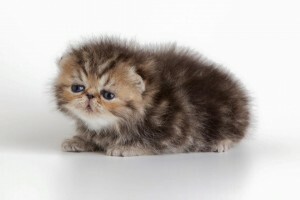 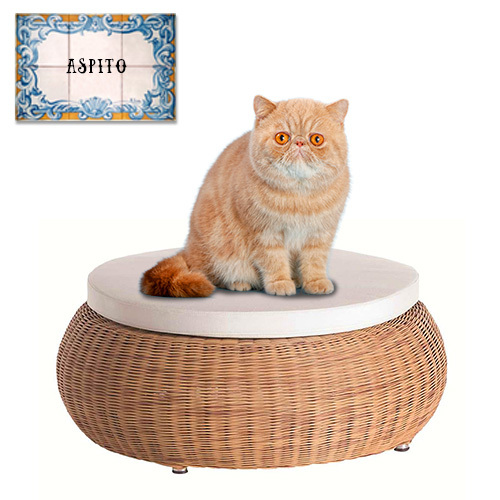 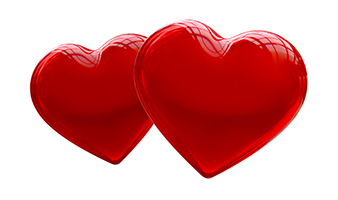 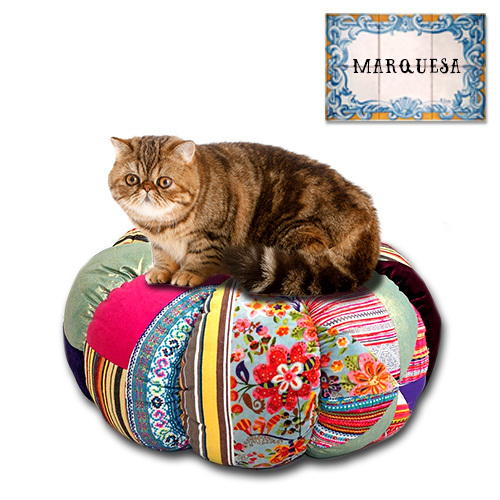 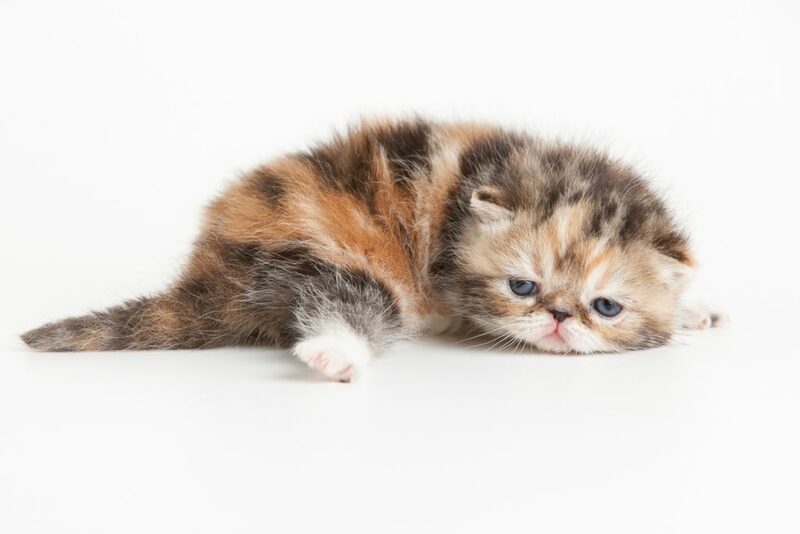 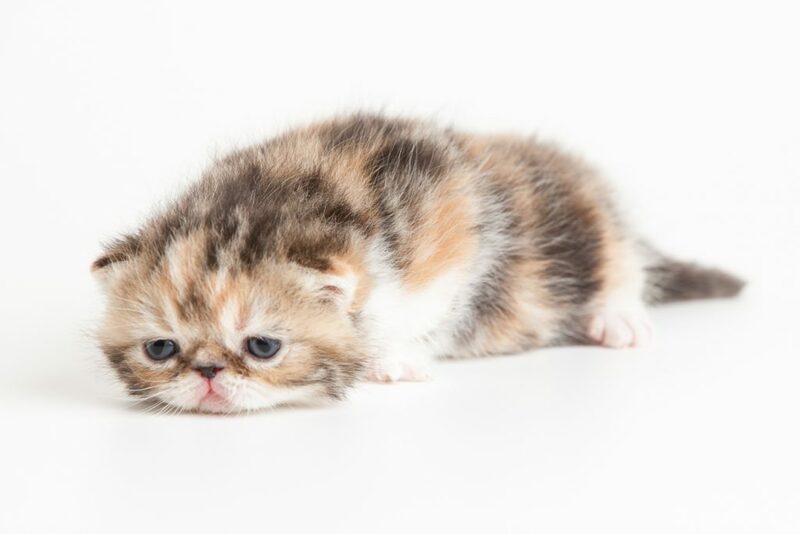 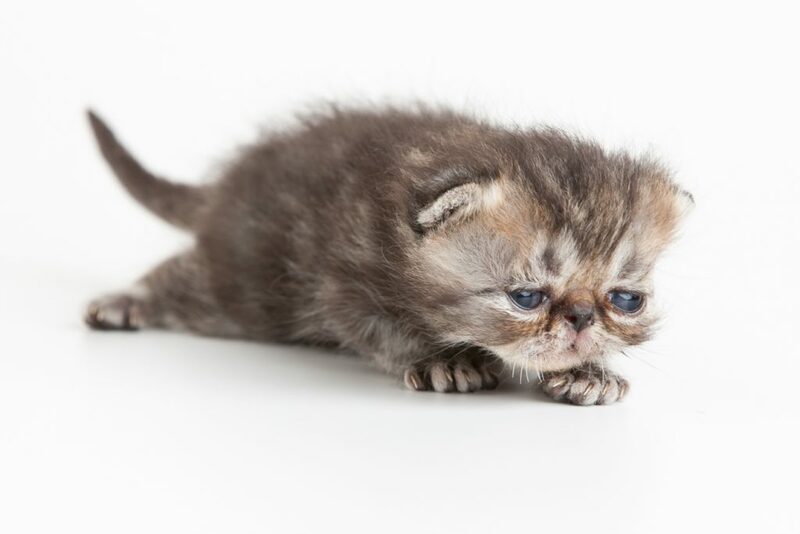 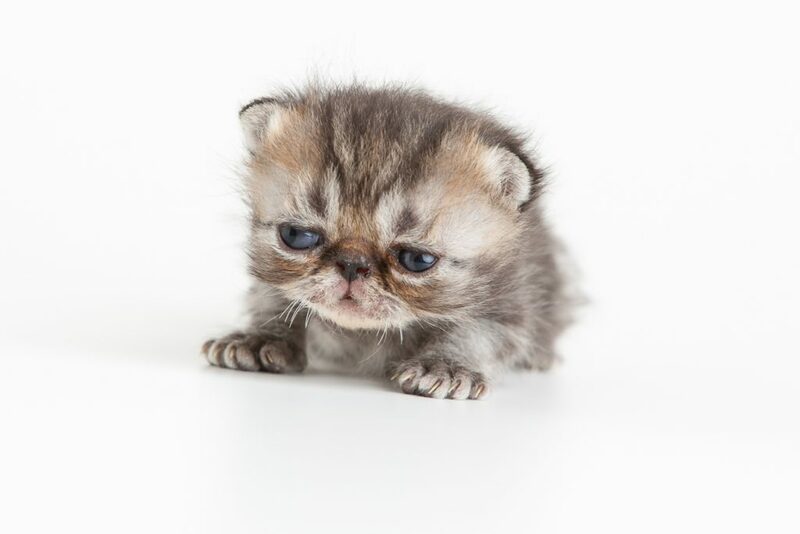 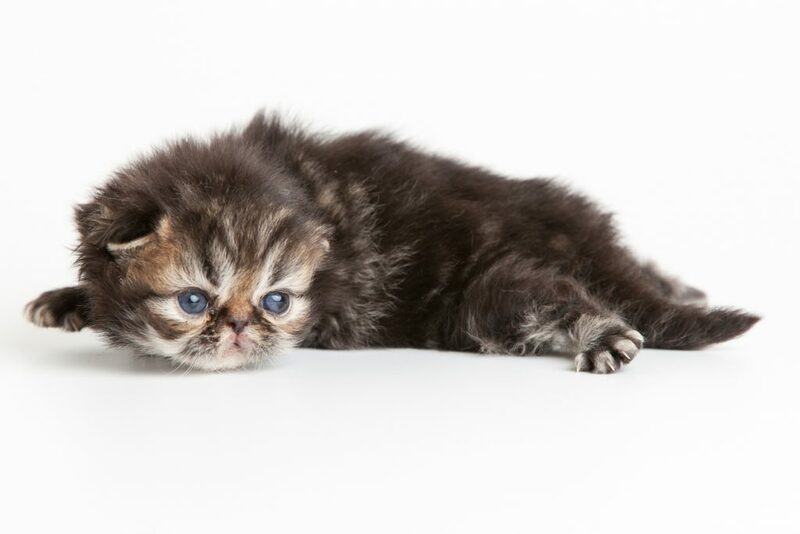 On this page you will find all the kittens exotic and Persian that are available or reserved for future home. A time traveling to your new home, you can enjoy your memories in “Past kittens”. 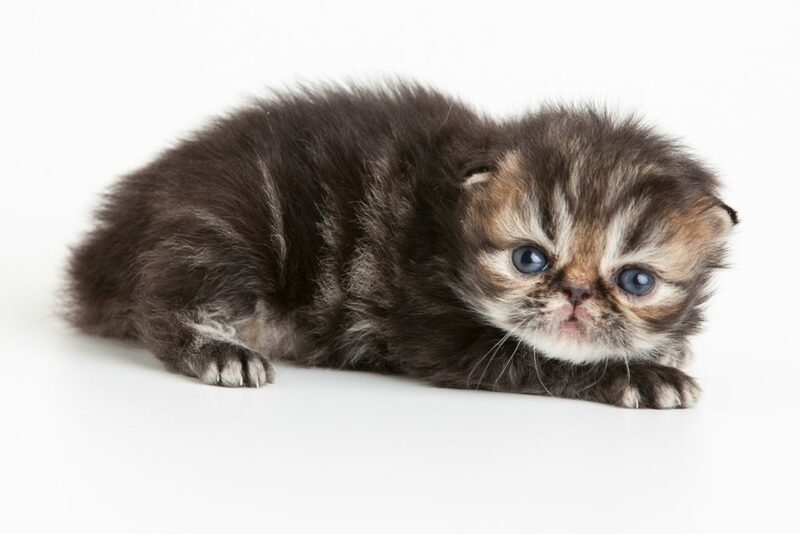 "New kittens born on June 8"